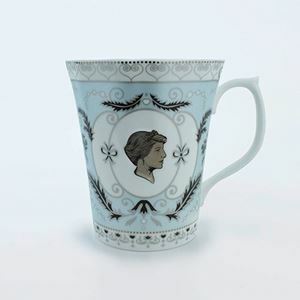 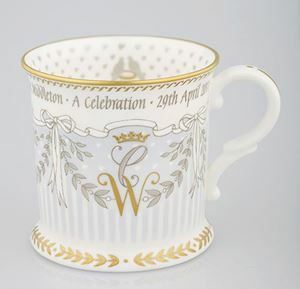 This range has been created exclusively for Historic Royal Palaces in memory of the time that Diana, Princess of Wales lived at Kensington Palace. 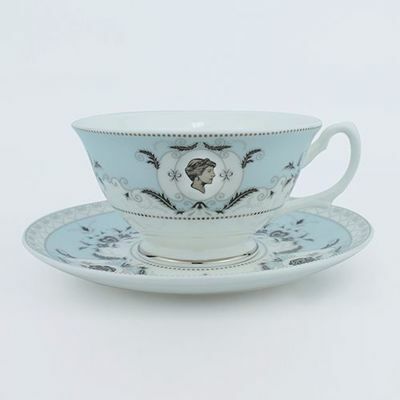 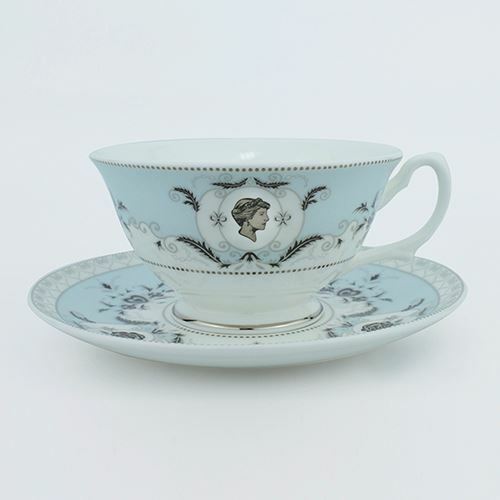 This English fine bone china is made in Staffordshire using traditional methods unchanged for 250 years. 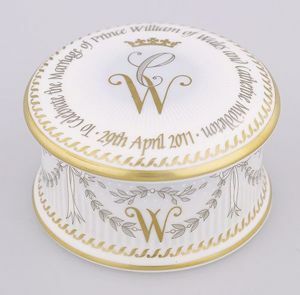 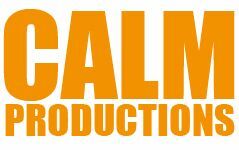 Each piece is skilfully finished in platinum.